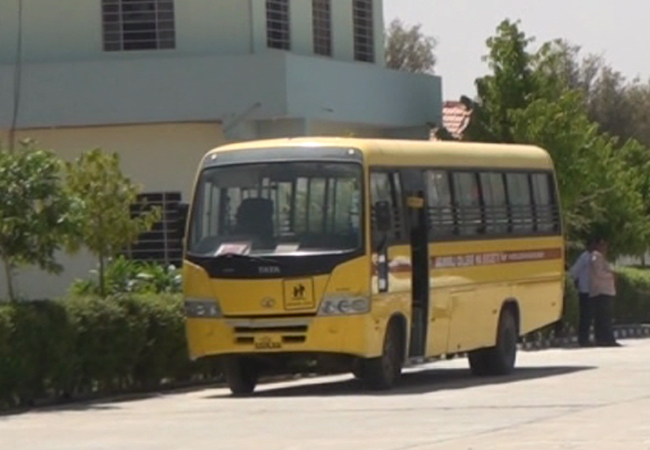 The admissions in the first year B.V.Sc. 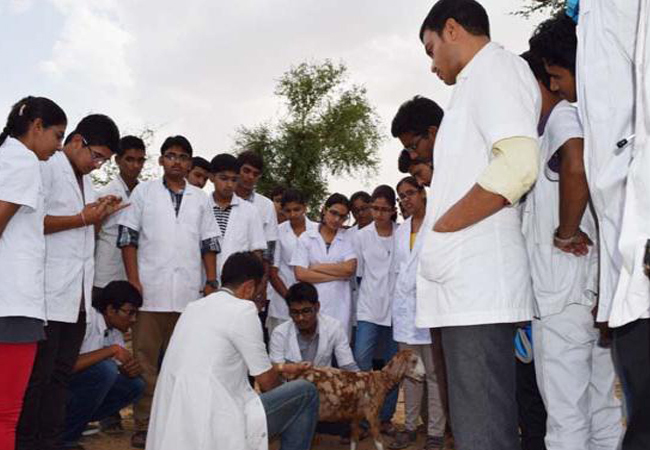 & A.H. (Session 2018-19) in Arawali Veterinary College on Management Quota seats shall be made ONLY on the basis of merit of NEET/RPVT-2018. 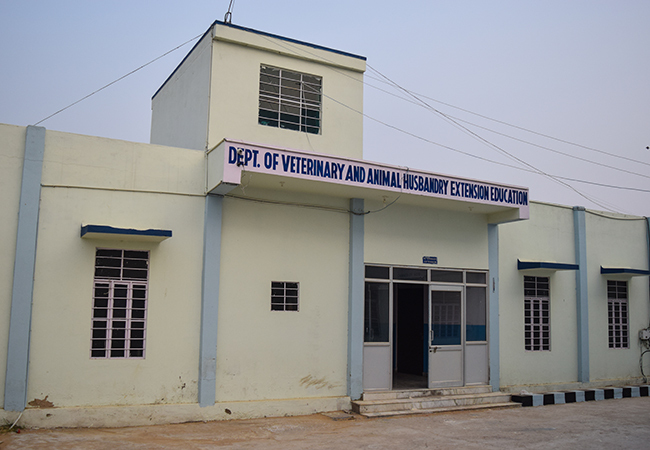 For filling application form for admissions in 1st year BVSc & AH is July 10, 2018. 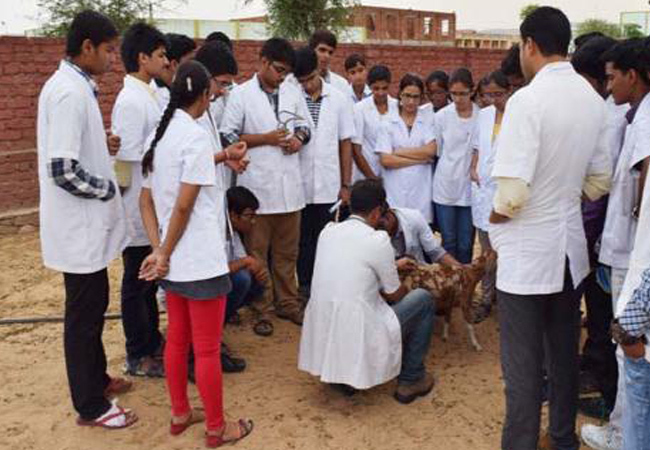 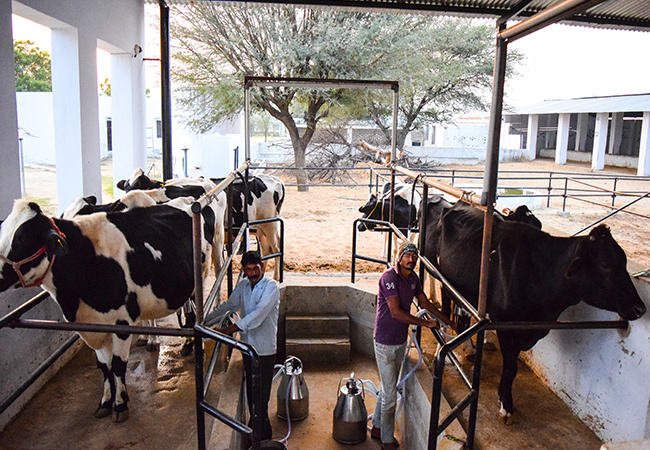 Only Veterinary College in private sector in Rajasthan State to get recognition from Veterinary Council of India, New Delhi and Government of India. 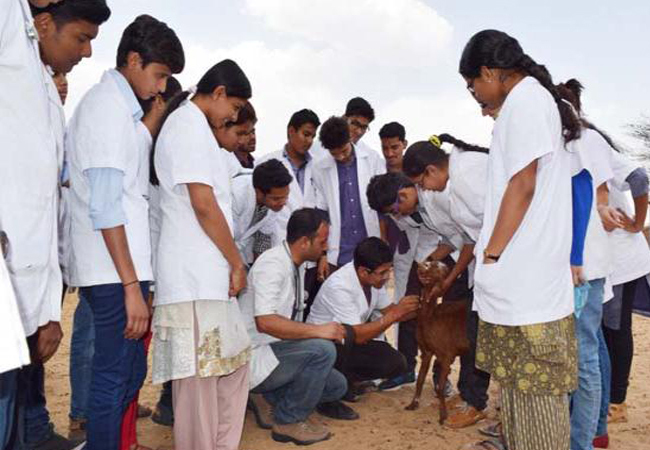 Excellence is our heartbeat, It drives us on through our work with animals and in nursing, and it reinforces our commitment for best services to the livestock sector. 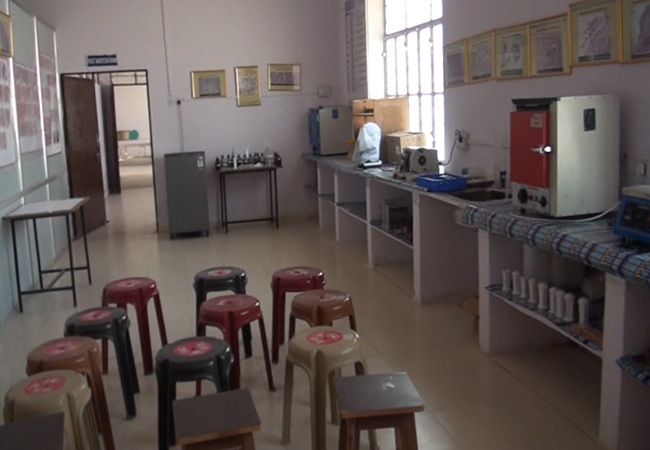 It is what we all share here at Arawali Veterinary College, and we are looking forward to sharing it with you. 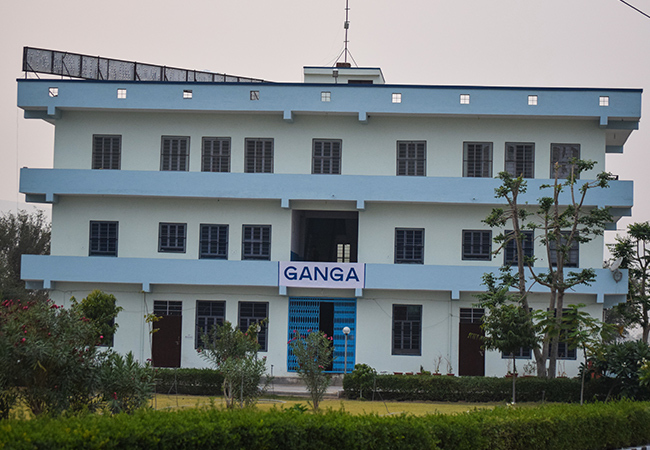 We have seen many students passed through our doors and believe that the quality of our campus is a major factor in our student’s success and happiness. 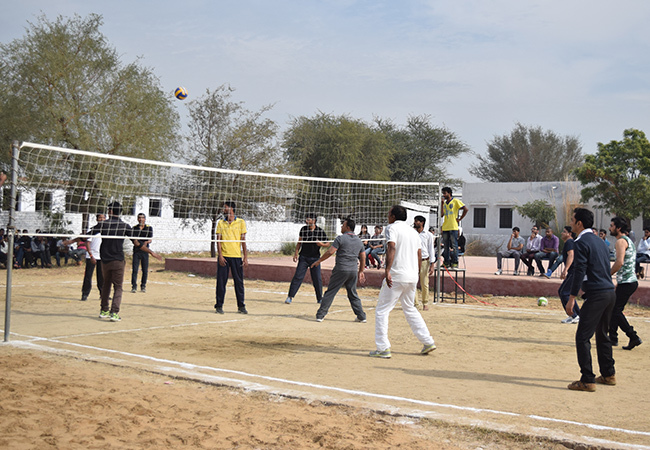 With the campus rightly located, AVC is perfectly placed to deliver on everything the student life has to offer. 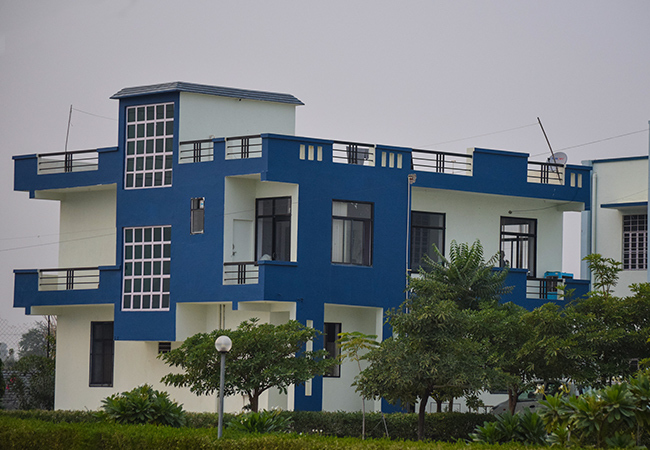 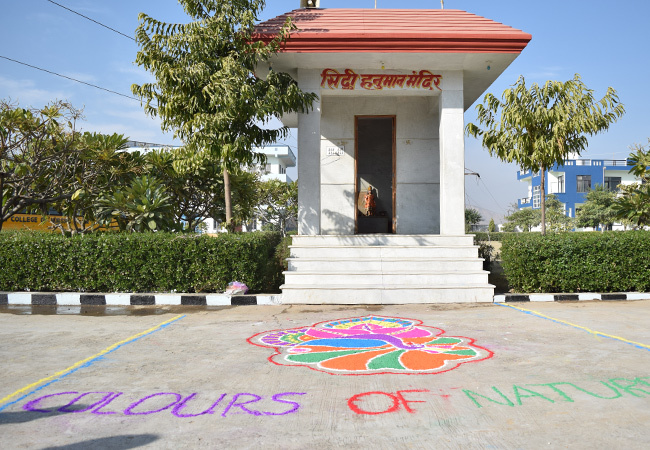 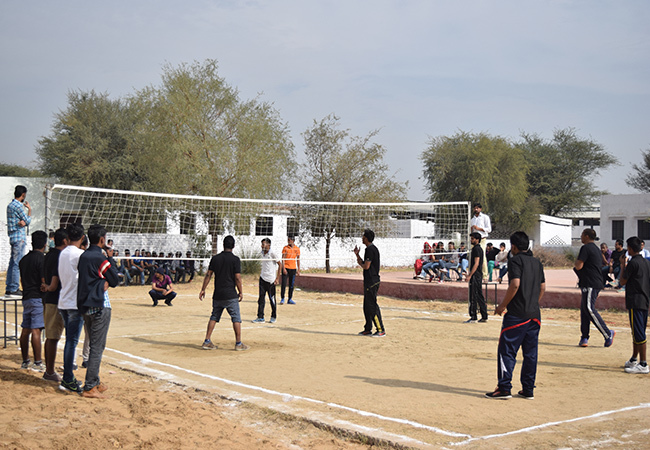 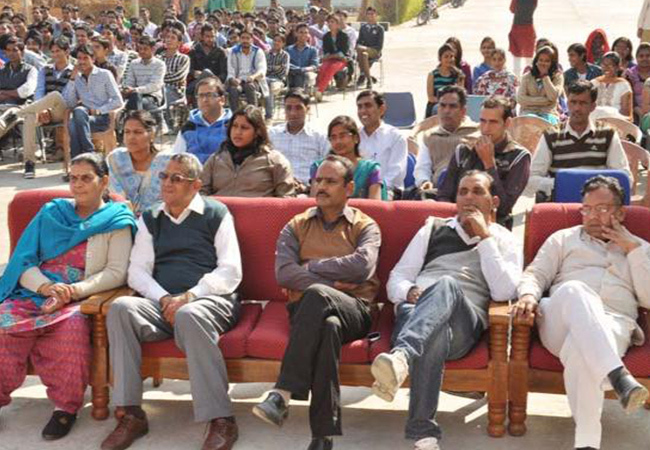 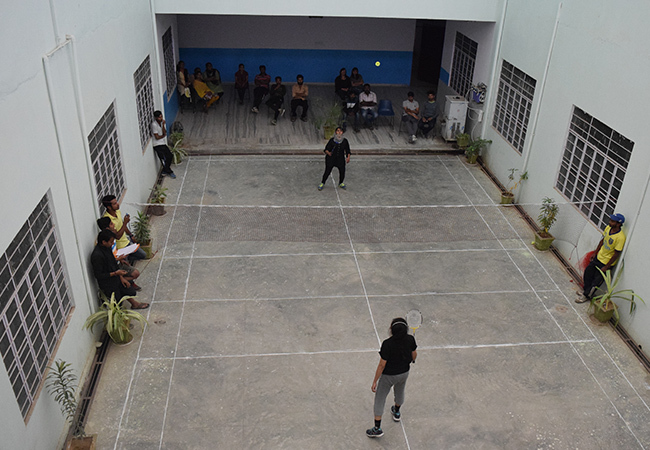 The premises of college is spread over an area of 50 bighas of land, situated at Sikar, Jaipur road national highway no. 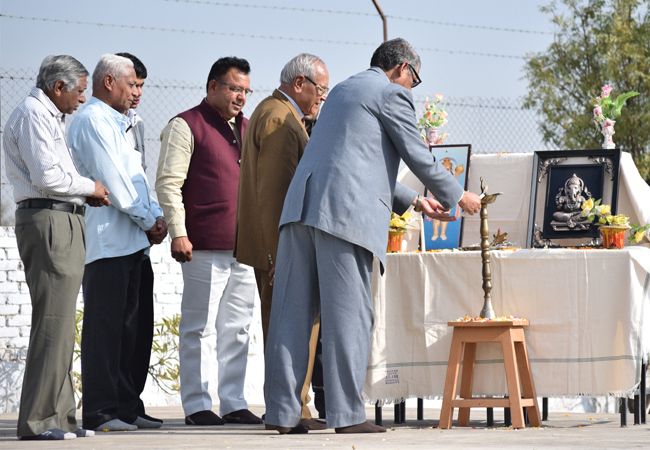 11, 12 kms before Sikar district headquarter. 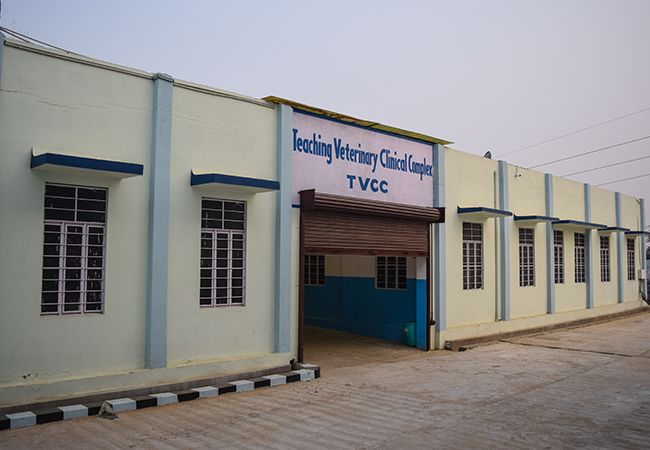 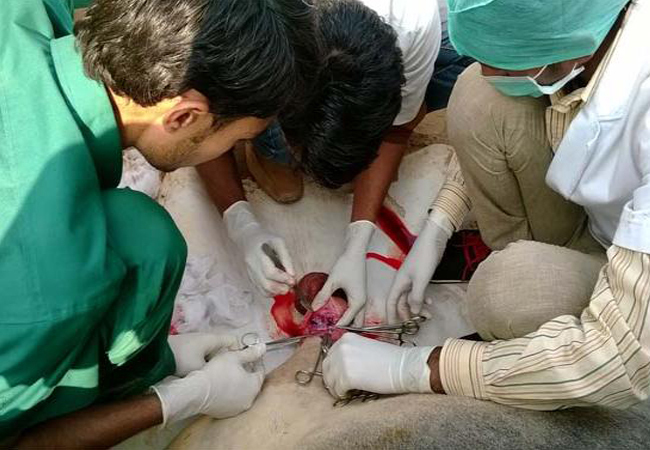 AVC was started in 2009, with the permission of Veterinary Council of India, New Delhi vide letter no. 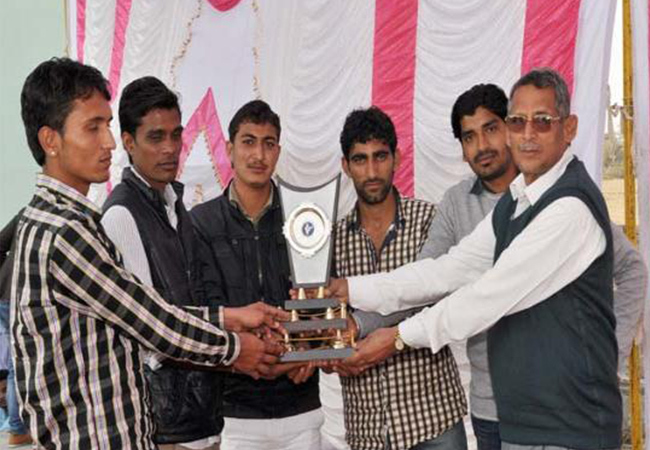 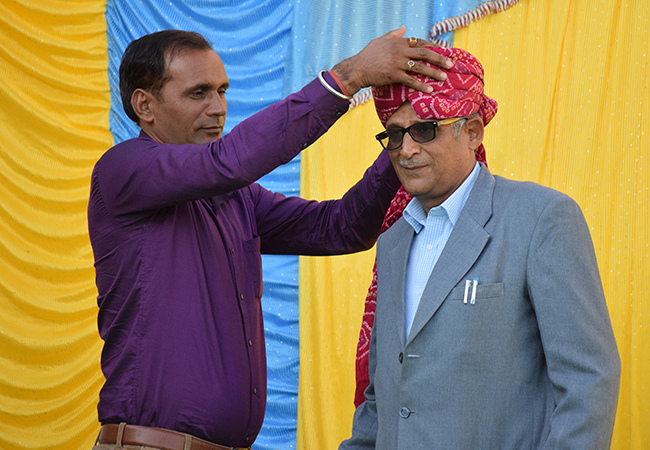 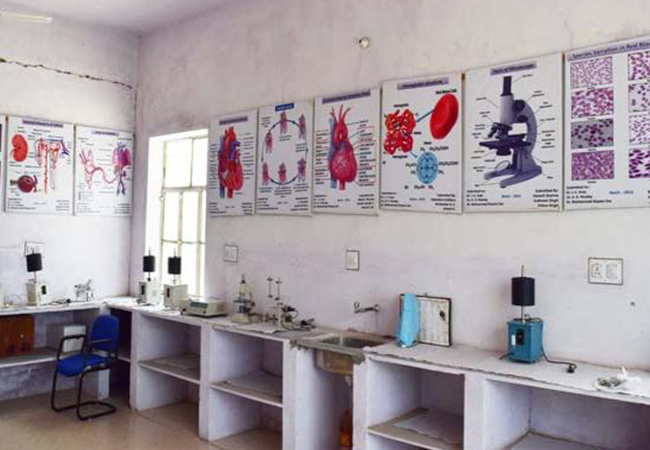 6-2 (43) / 2009 – VCI / 4764 dated 22.09.2009, and managed by Aastha Society, Sikar. 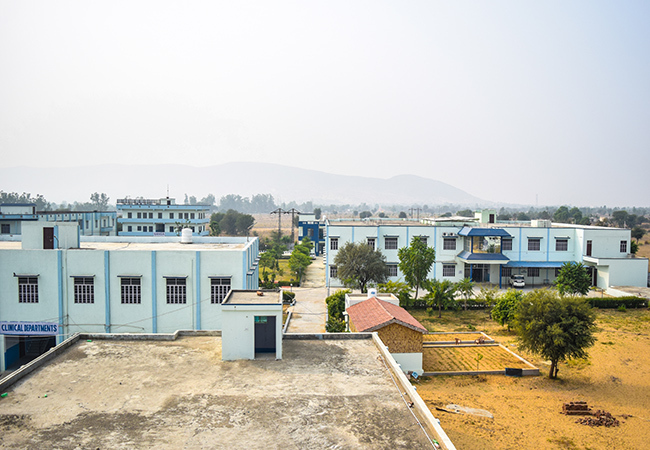 In the last 9 years, since its establishment, AVC has grown by leaps and bounds, be it in the number of students, departments and faculty or in quality of resources available. 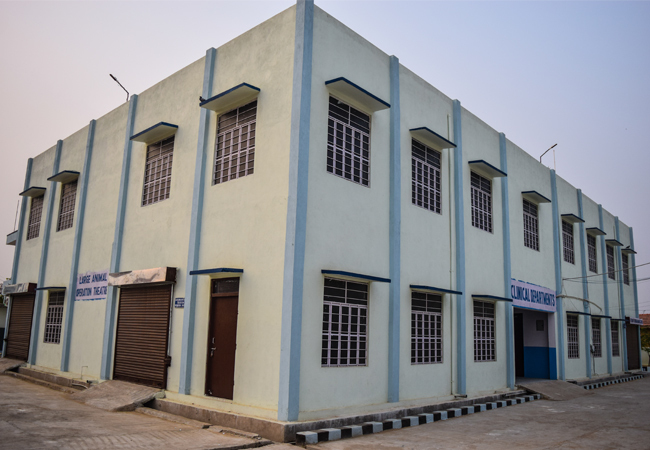 Given the tradition of teaching excellence and research prowess that AVC has developed and enhanced in such a short span of time, it stands well poised to continue on its path of enviable growth and success well into the future. 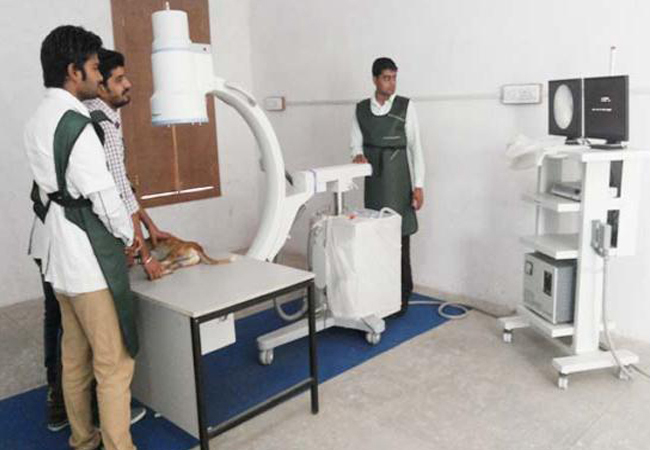 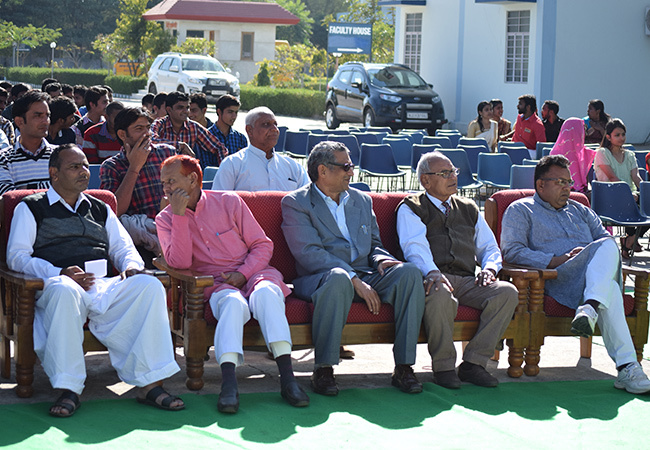 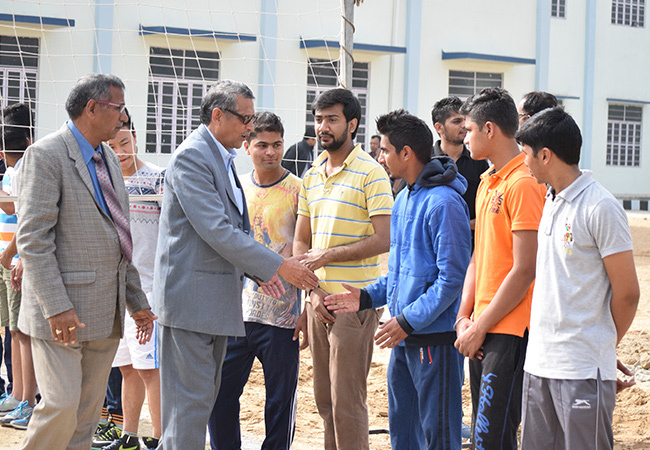 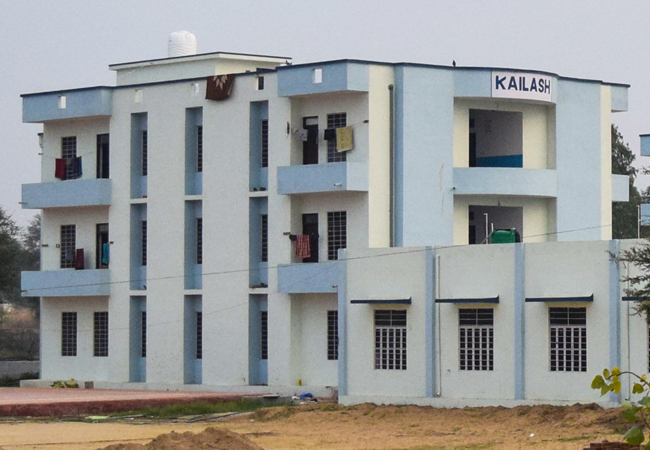 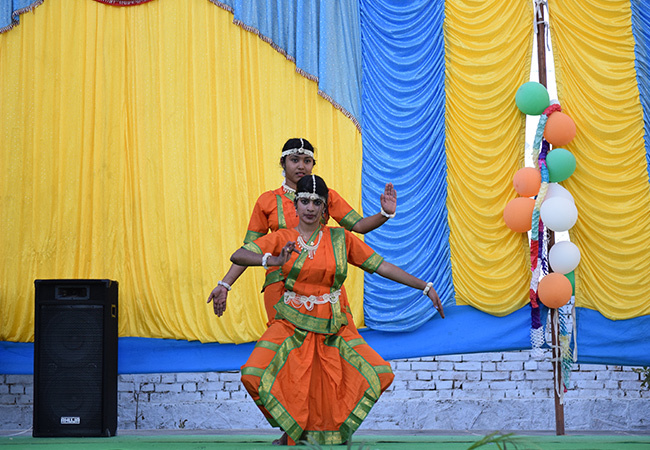 The college had made faster progress in developing infrastructure and teaching facilities and presently has very high profile for imparting veterinary education. 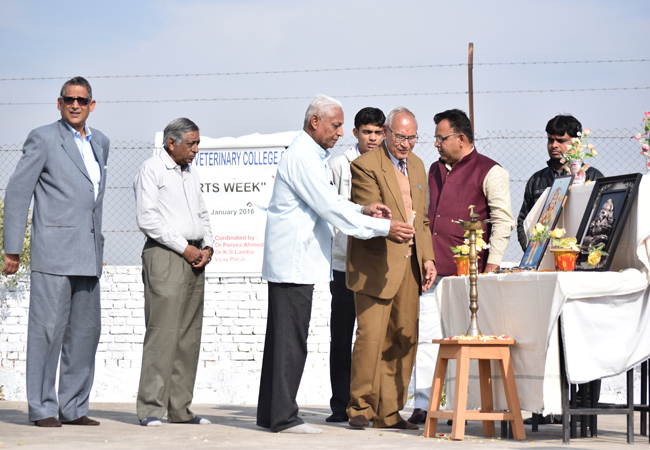 The college strictly following the guidelines of minimum standard of veterinary education regulation 2016, Veterinary Council of India, New Delhi. 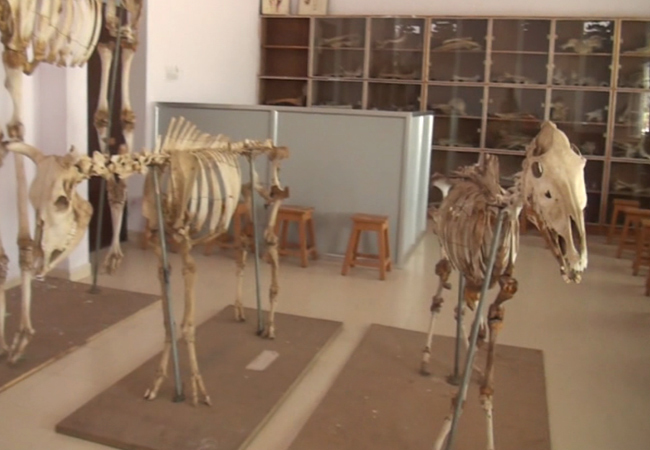 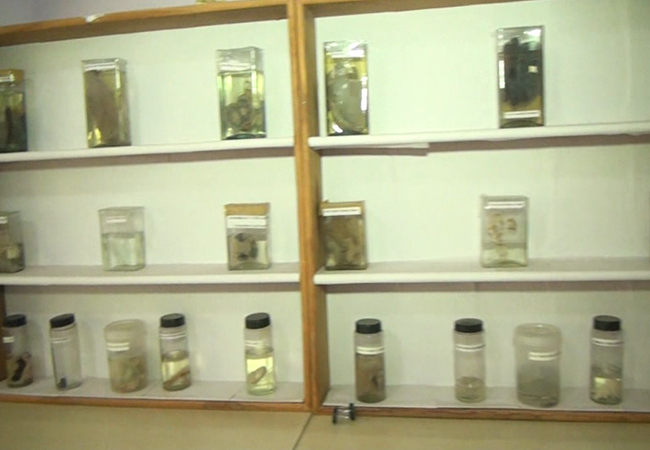 The main campus building provides a variety of study environment, social space and good facilities including extensive museums of Anatomy, Pathology and Gynaecology. 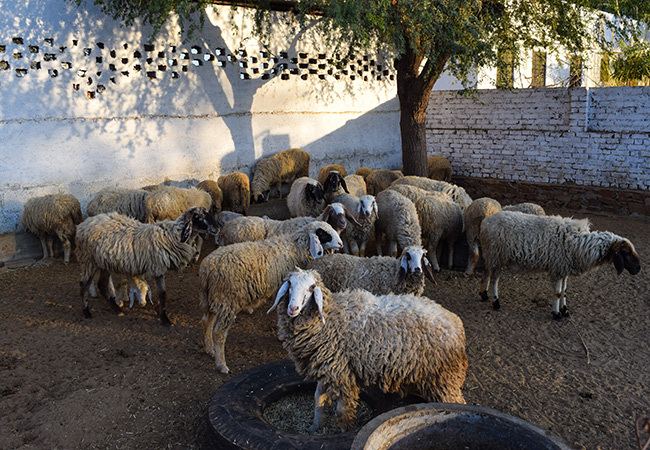 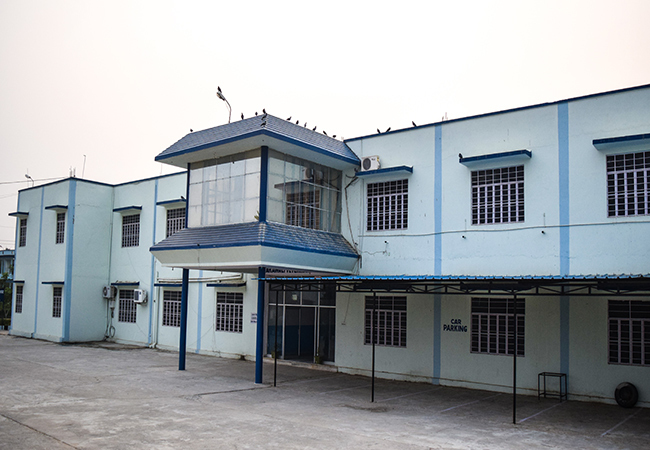 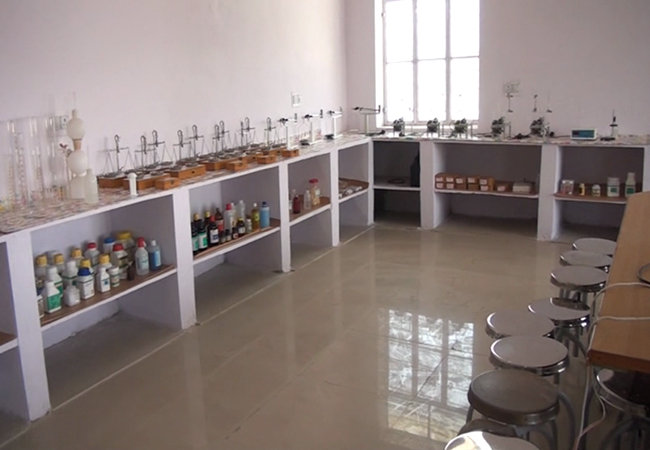 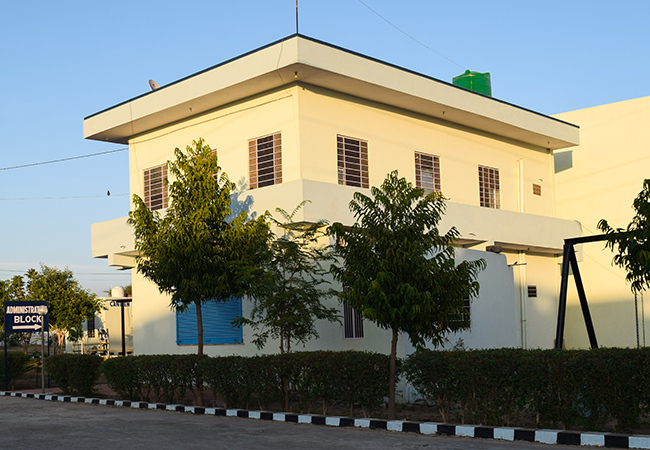 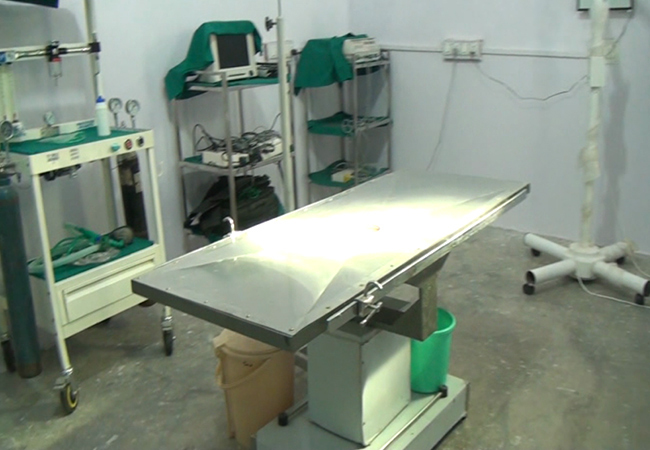 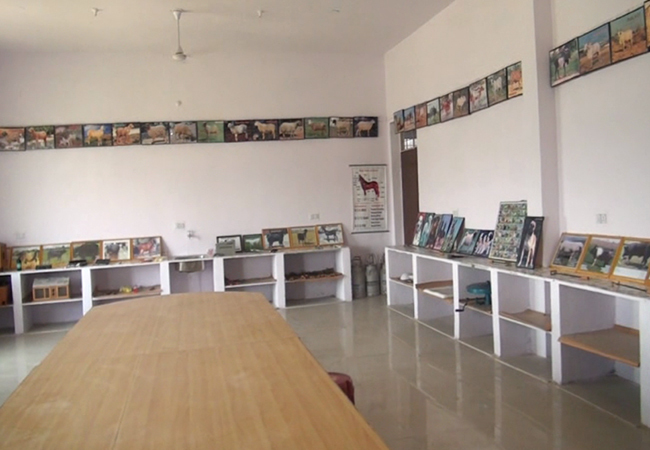 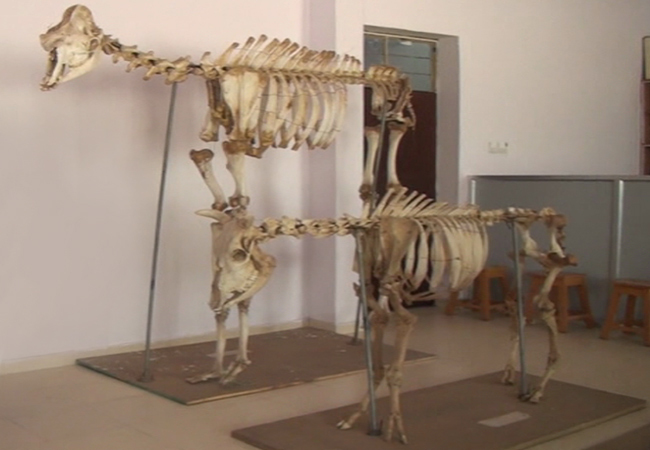 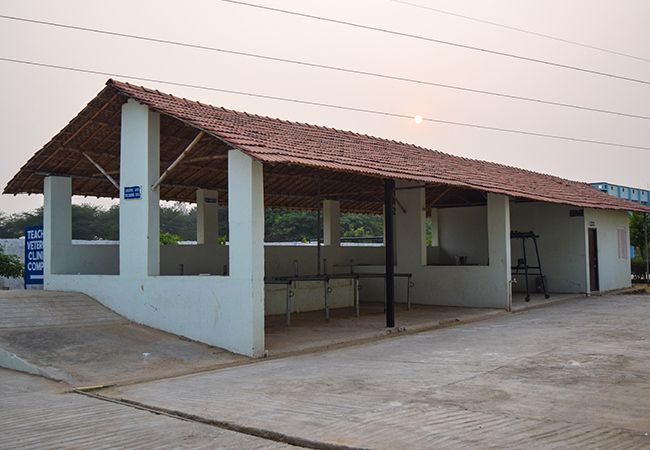 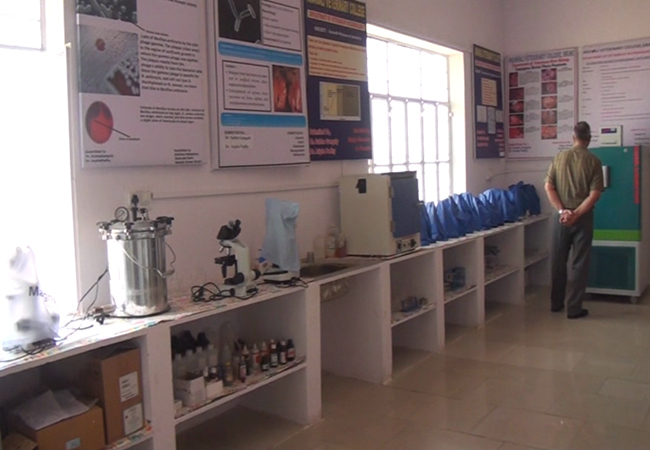 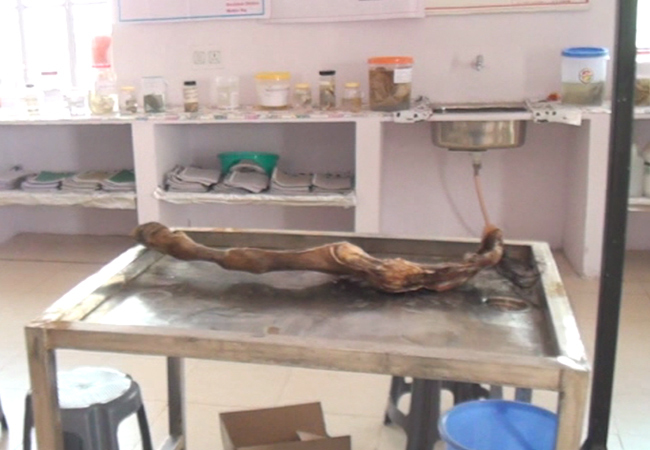 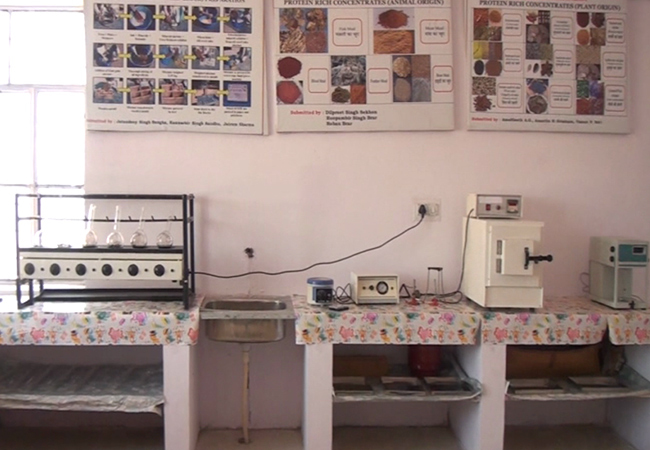 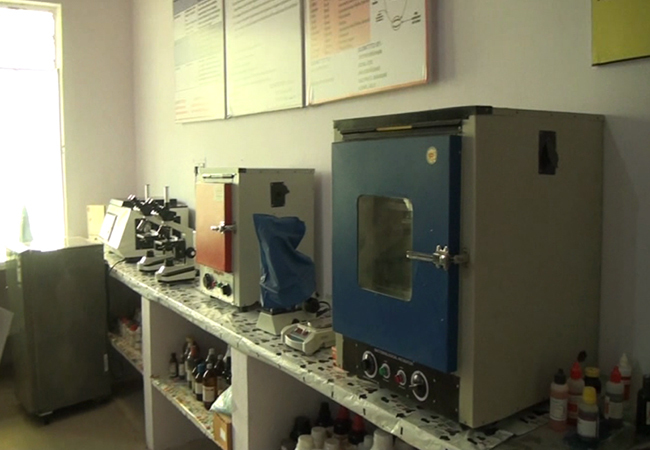 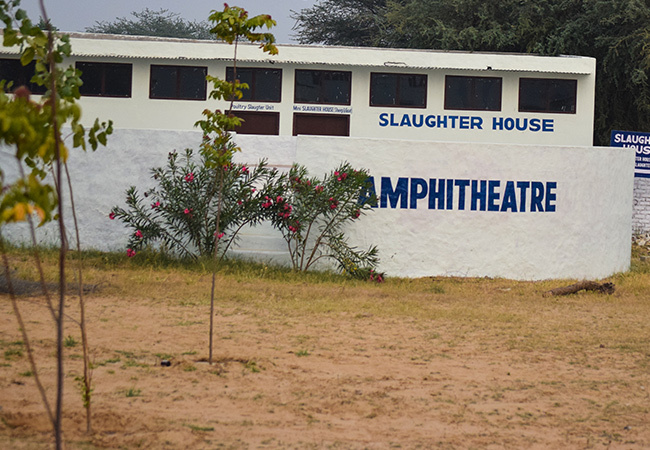 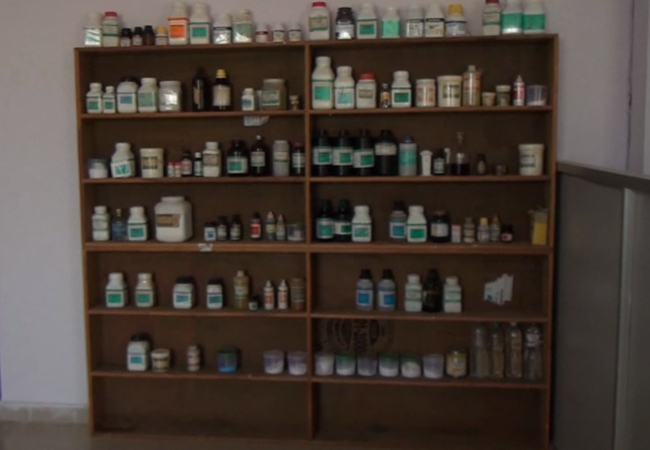 The laboratories are well equipped, library is spacious, well-furnished and maintaining good number of books and journals, teaching Veterinary Clinical Complex for practical training of the students in the veterinary hospital, instructional livestock farm complex for practical training in livestock management and production aspects, and agriculture farm for imparting training for fodder production.